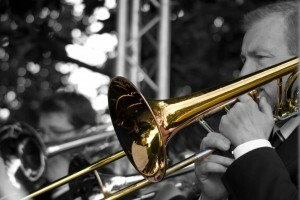 The band play a variety of engagements throughout the year. See our Facebook page for more details. 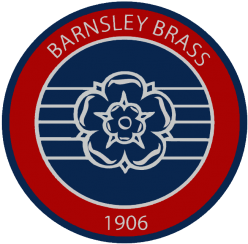 To book the band please contact us using the form below or twitter, facebook or email at theband@barnsleybrass.com. Please get in touch nice and early as the band get very busy over summer and especially so at Christmas from December onwards.